As I got ready to go for a run the other day, I got a little disgruntled at the number of steps I had to take to get out the door. Indeed, I sometimes resent the fact that others can simply lace up their shoes and go for a run without having to take into account dozens of factors that could turn their hour of exercise into a potentially dangerous experience. What is my blood glucose level? How stable is it and how stable has it been over the last few hours? When did I last eat and what was my last bolus? 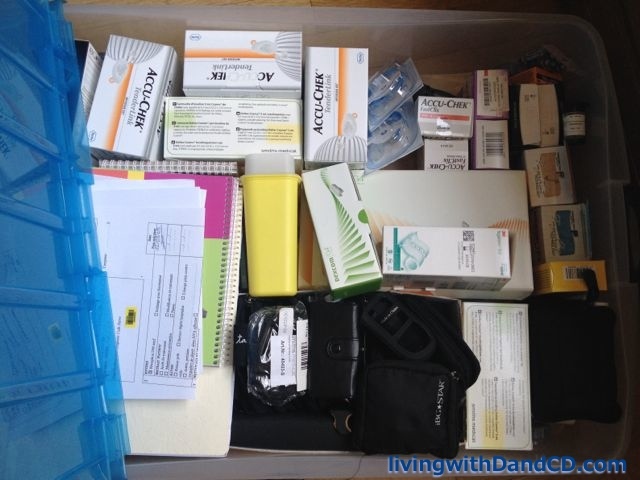 Do I have any active insulin on board? Based on last dose of insulin and current basal rate what is blood glucose level expected to do over the next hour? How long am I planning to run for? Do I need to drop my basal rate before and/or during my run? By how much? Do I need to consume some carbs before setting out? 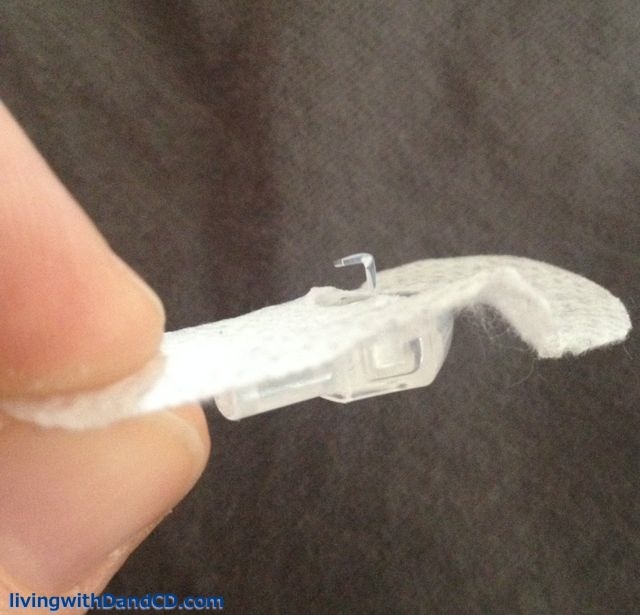 Fill up glucose tab tube, put in pocket of running tights. 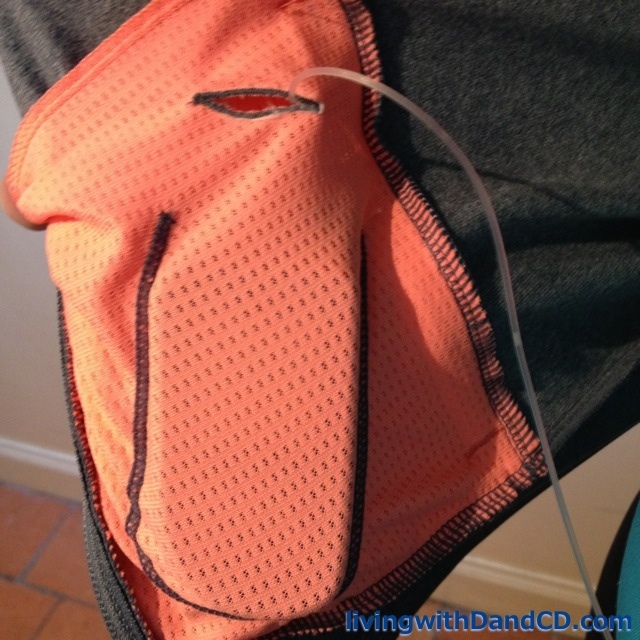 Put pump in pocket of running jacket and feed infusion set through the button hole inside the pocket (and don’t forget to click the infusion set back into place!!). Put in-case-of-emergency card and phone in arm band. Do a last blood sugar check and compare to dexcom (since the Dex comes with me while the meter sits at home). Put dexcom receiver in spibelt around waist. Put Moov coach around ankle. Without diabetes, None of those questions are of any consequence other than perhaps about my previous meal and how long I’m going to run for. As for the To-Do list, only the last 5 items are not diabetes related and that part takes a total of about 3 minutes. And yet, I am so thankful that I can run and do other forms of exercise despite diabetes. In fact, I know that my diabetes diagnosis almost 18 years ago changed my views on physical activity in general and motivated me to be more serious about running in particular. 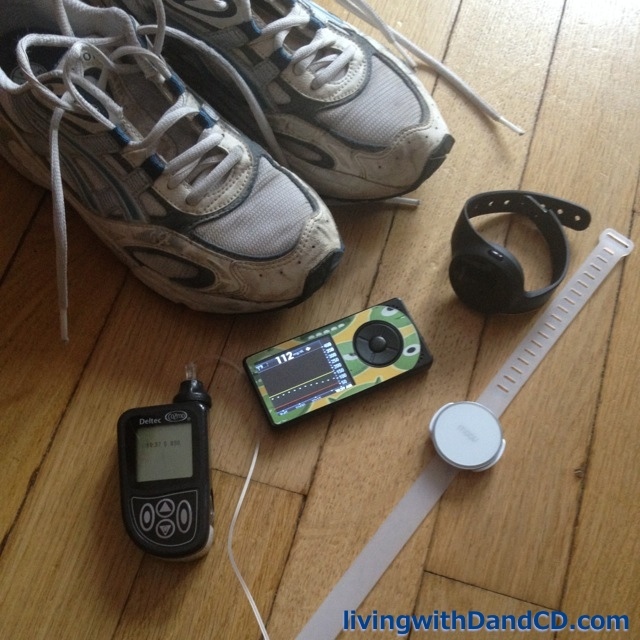 In turn, wanting to manage my running well was an additional motivator for managing my diabetes well. I switched to an insulin pump because I knew I would have more control over both timing and amounts of insulin doses and therefore could minimise exercise-induced lows. More recently, using a CGM has given me new insight as to what is going on with my blood sugar during my runs and I have made changes to both my running and diabetes management habits because of it. All of those questions and steps had become second nature to me years ago when I was in peak form and I was marathon training. At that time, there was just me and my diabetes to think about. Now with young kids at home and many more demands on my time, all the organisation it takes to get out the door really is a challenge. But it is worth it for how it makes me feel, both in terms of physical fitness and in terms of empowerment for living well with diabetes. 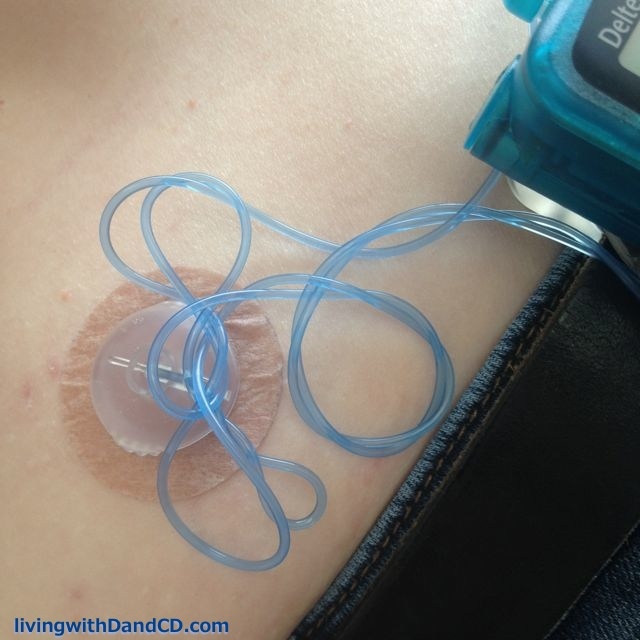 This entry was posted in Diabetes and tagged CGM, insulin pump, Running on March 3, 2015 by Andrea.